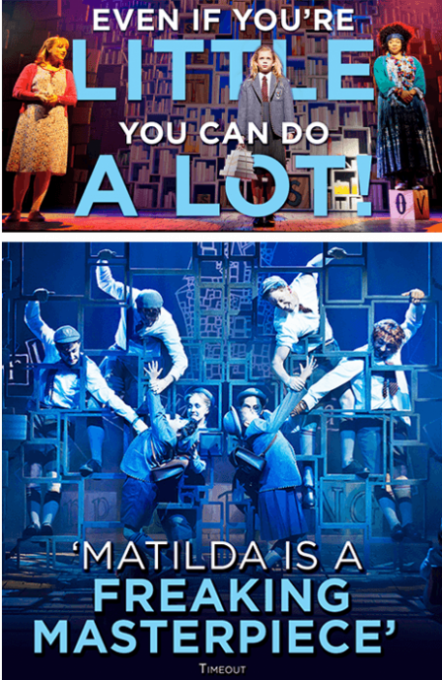 One of the most successful campaigns not only for AKA Australia, but also for AKA London and New York, Matilda The Musical has had many incredible campaign milestones that we are all extremely proud of. After record-breaking seasons across Australia, our biggest challenge came when taking Matilda across the ocean to our neighbours in New Zealand. With little local knowledge of the production, the challenge was set to build a brand new audience with unique and aspirational content to prepare our channels for the onsale campaign. 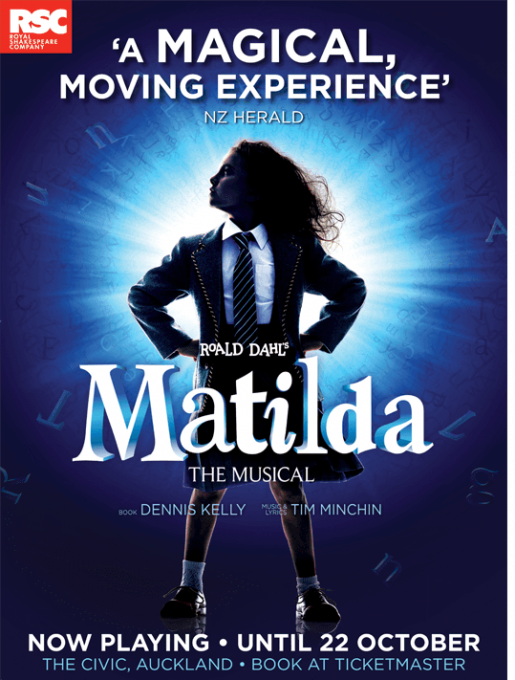 Working with one of the extraordinary young actors who plays Matilda, we travelled around northern New Zealand, filming at iconic landmark locations. The result was a unique and engaging video series, celebrating the arrival of a Little Genius to a new land.